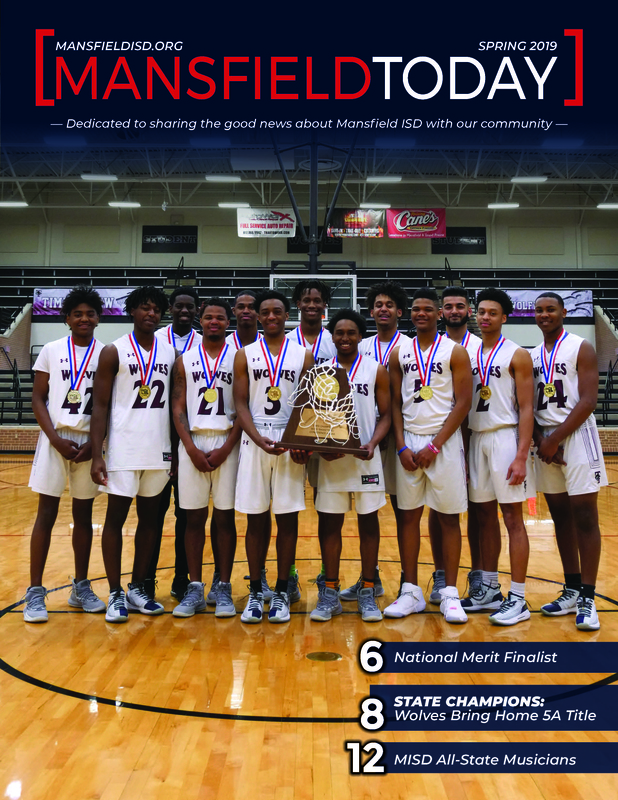 The Mansfield ISD Magazine features news and highlights from across the district and will be issued several times throughout the school year. Our mission is to keep you informed on all of the wonderful things happening within Mansfield ISD. What’s included in Mansfield ISD Magazine?